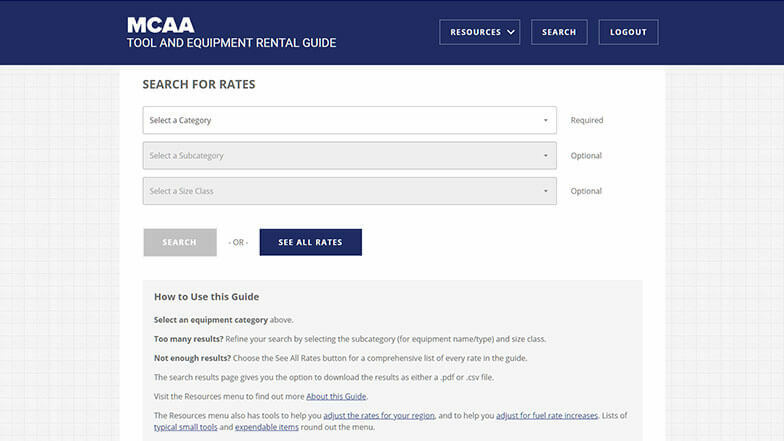 The Web-based Labor Estimating is an online resource -- in fact, MCAA's most popular and valuable online business tool for mechanical contractors. 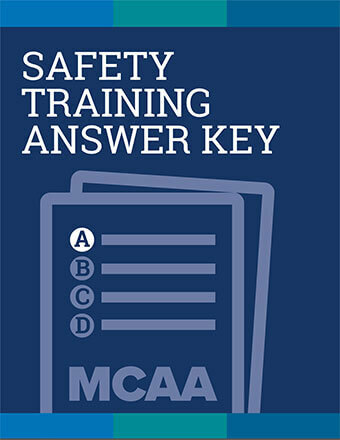 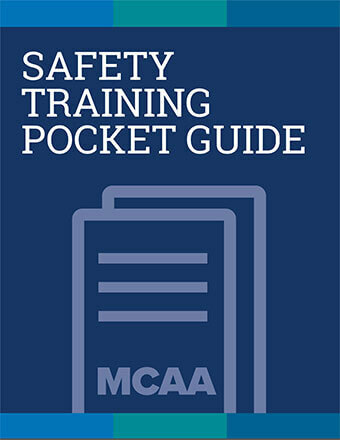 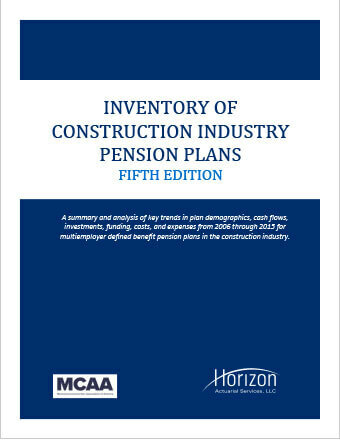 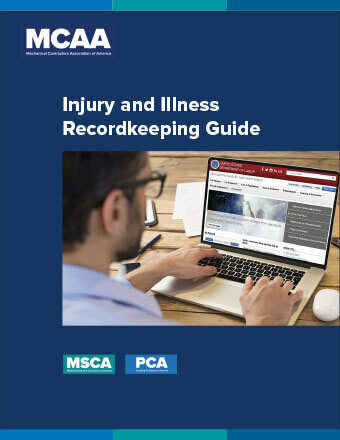 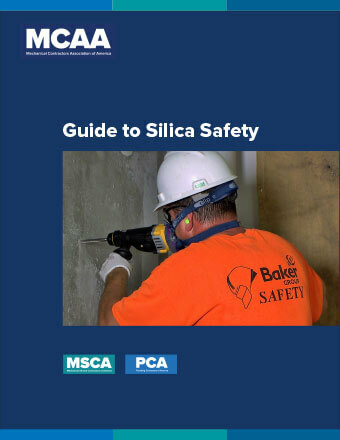 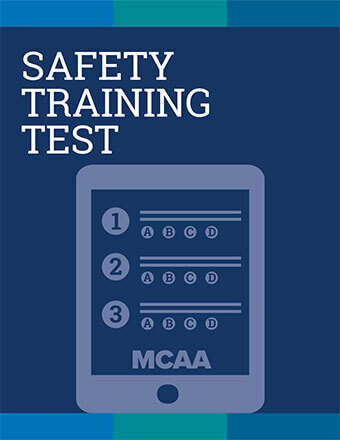 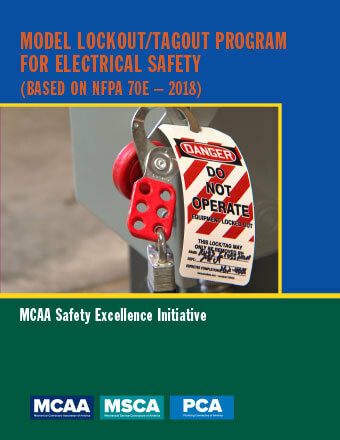 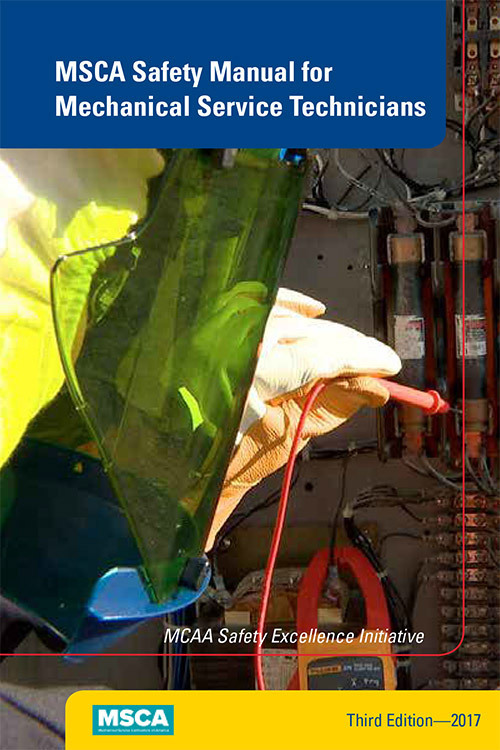 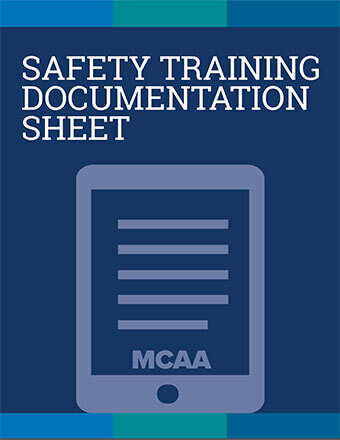 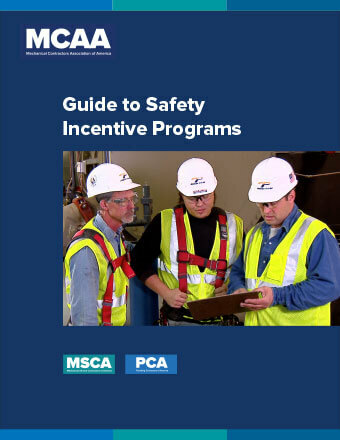 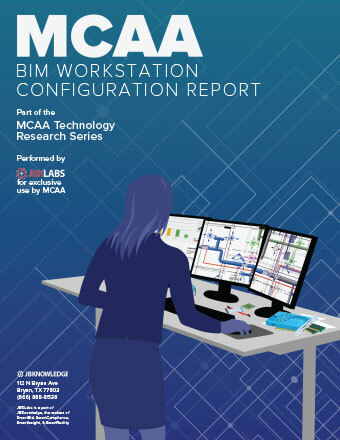 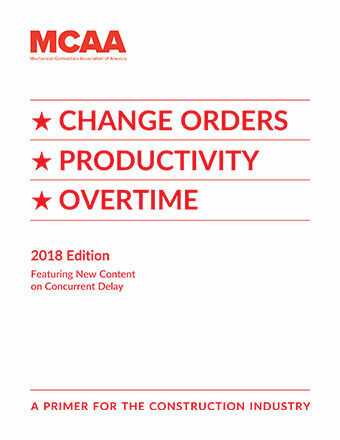 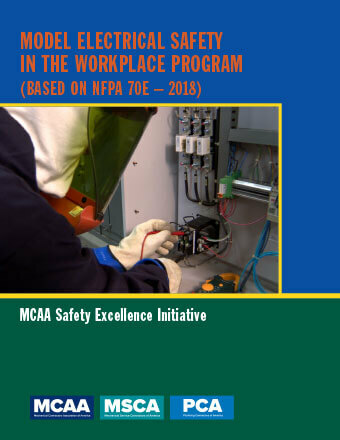 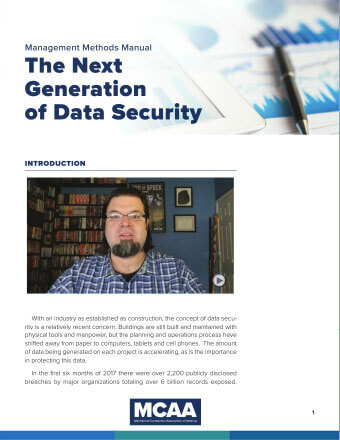 This resource is available to MCAA and MSCA contractors, free as a benefit of your membership! 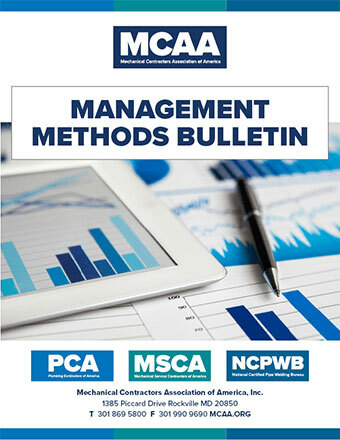 MCAA's Management Methods Committee manages the expansion and updating of the association's collection of Management Methods Bulletins. 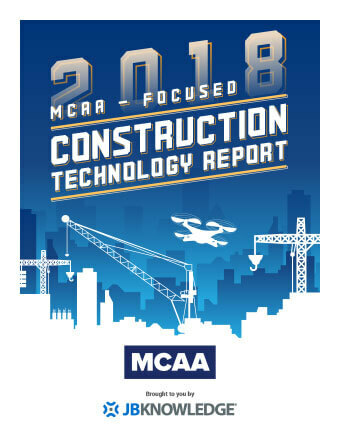 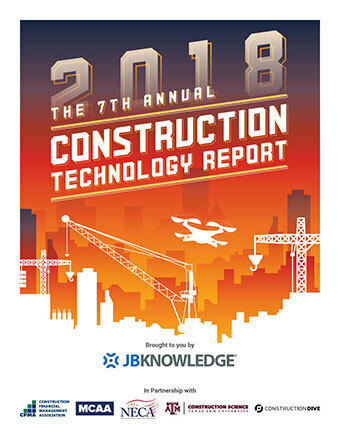 These unique resources have helped many MCAA contractors grow their businesses and become even more successful. 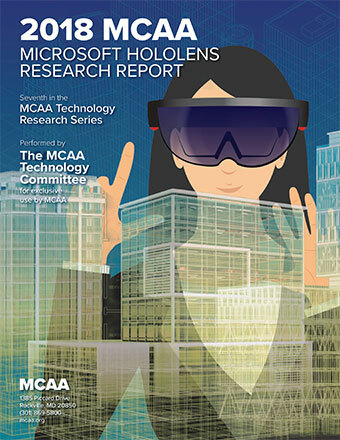 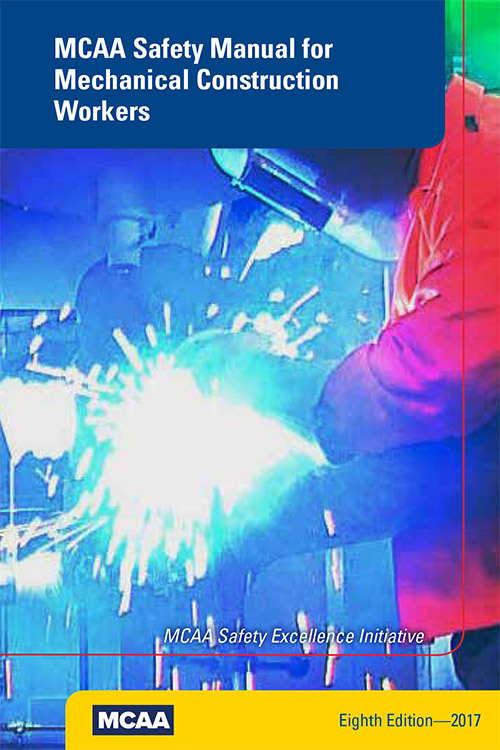 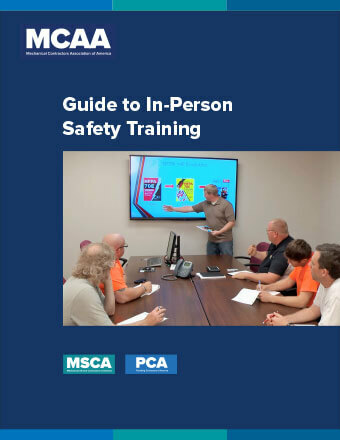 MCAA's Resource Center provides all of our valuable resources for management methods, safety and health, construction technology and running your business -- available free to members with one click!